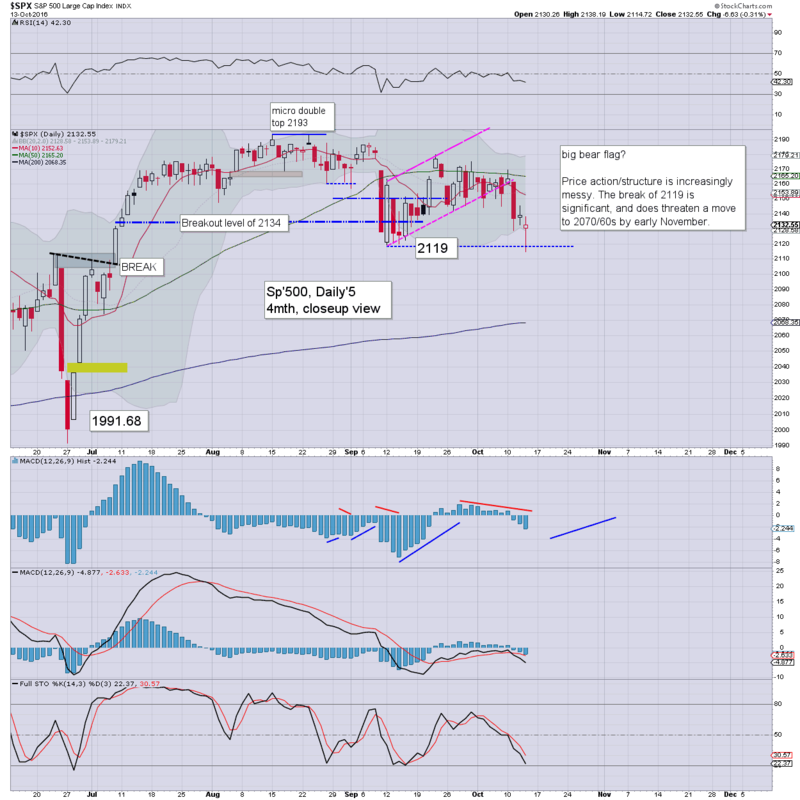 US equity indexes closed moderately weak, sp -6pts @ 2132 (intra low 2114). The two leaders - Trans/R2K, settled u/c and -0.9% respectively. 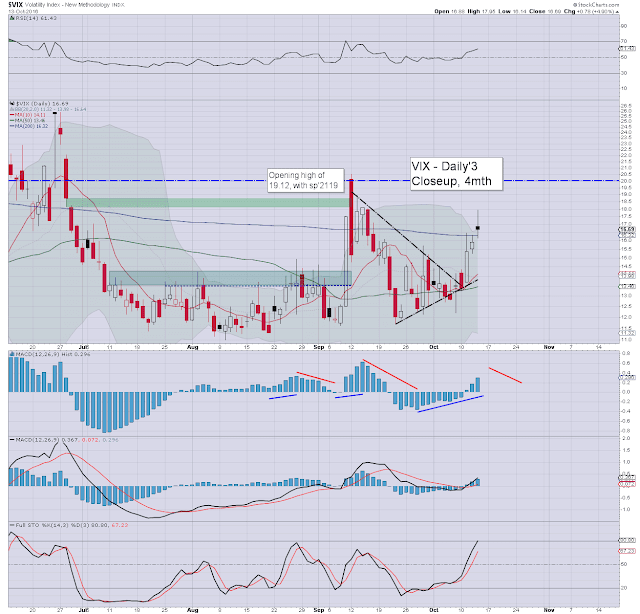 VIX settled +4.9% @ 16.69. 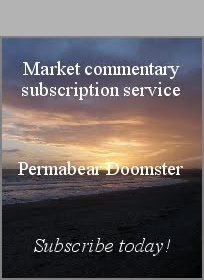 With the break of sp'2119 and Dow 18k, near term outlook is bearish, until the market can break and hold the sp'2170s. First, lets be clear, the break under sp'2119 and Dow 18k is unquestionably bearish. Yet, the daily index candles were of the hollow red reversal type.. and that leans bullish. 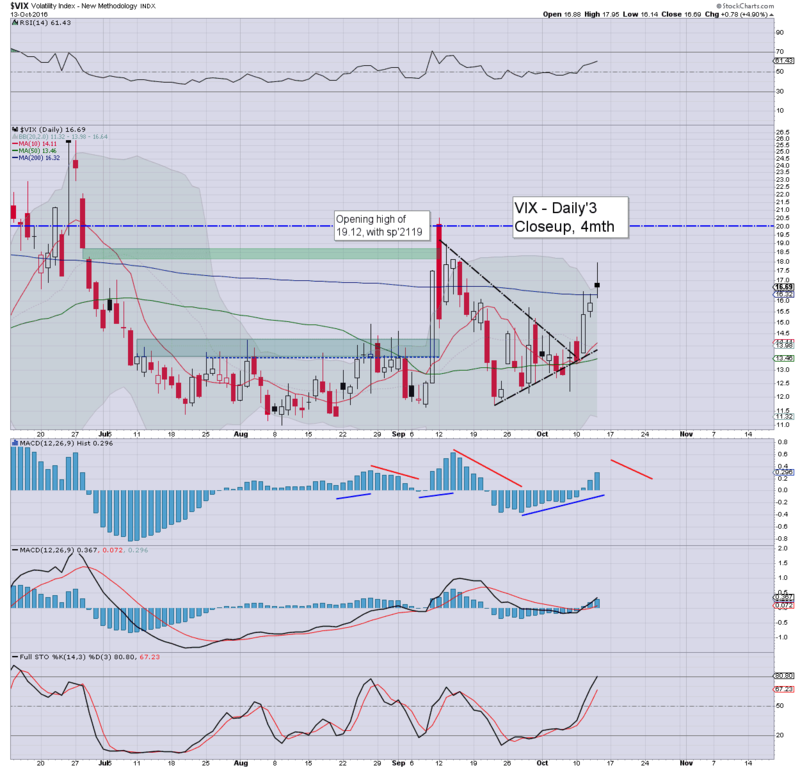 The VIX daily candle settled black-fail - with a topping spike, and that favours the equity bulls. 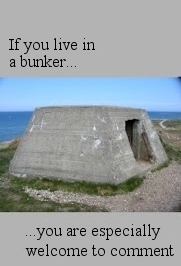 Its clearly a very mixed picture. 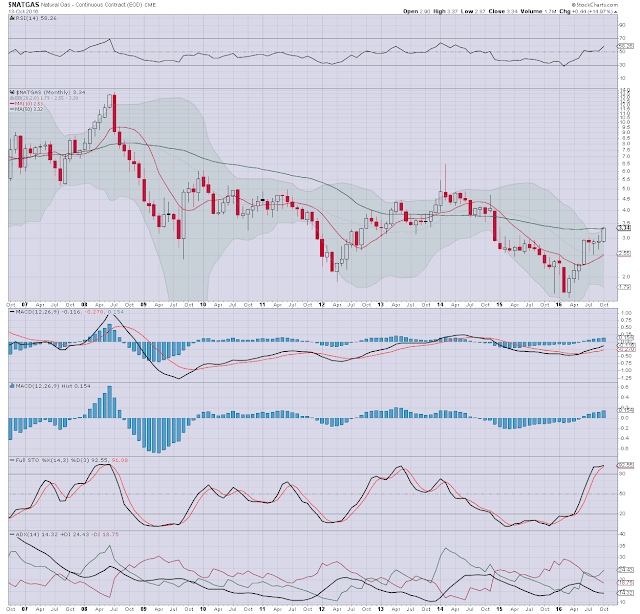 The break of recent key lows is arguably more important, and thus I'm leaning bearish. The soft threshold of sp'2150 used to be support, but that will now act as first resistance. Unless the market can trade into the sp'2170s, the door will remain open to another 3% of downside to test the 200dma, around sp'2070/60s - with Dow 17600/500s, by the time of the US election in early November. I rarely get around to highlighting Natural Gas. Today's inventories leaned bullish, and we saw Nat gas hit $3.37, the highest level since Dec' 2014. 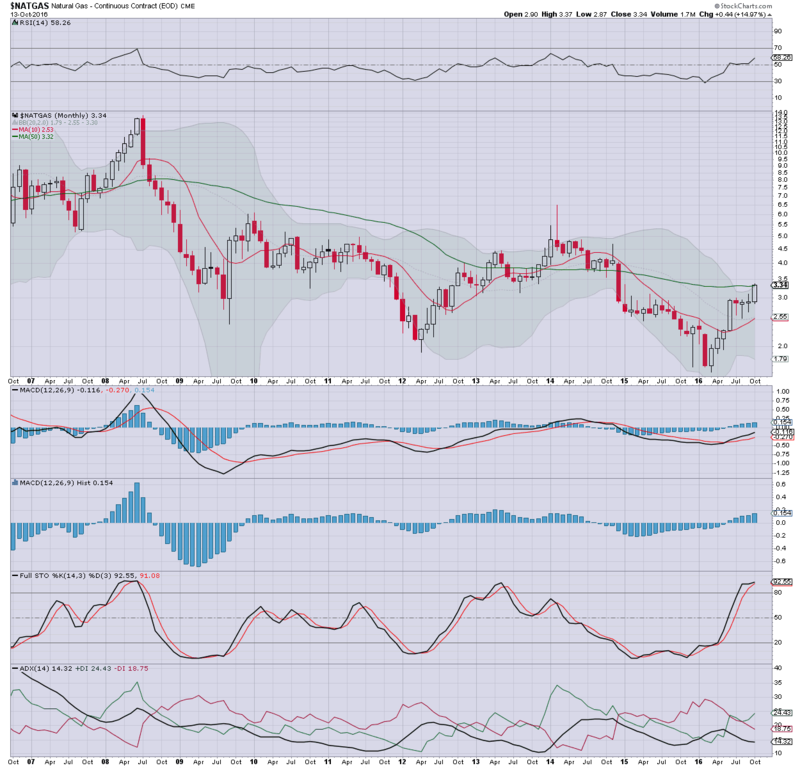 A move to $4 looks rather easy, the only issue is whether we see a cold winter, in which case the $5s will be seen.